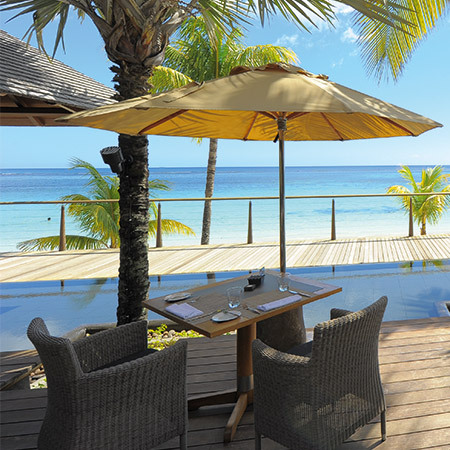 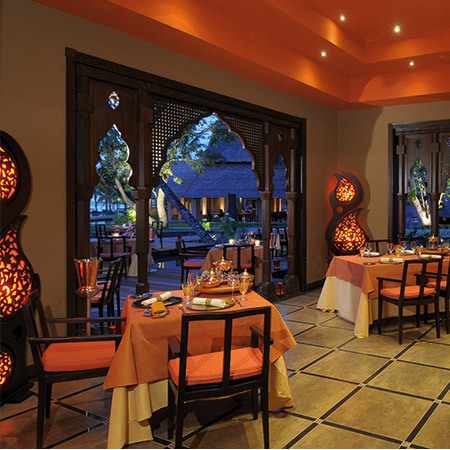 Trou aux Biches Beachcomber is the hotel offering the widest choice of restaurants in Mauritius with six different venues to choose from. 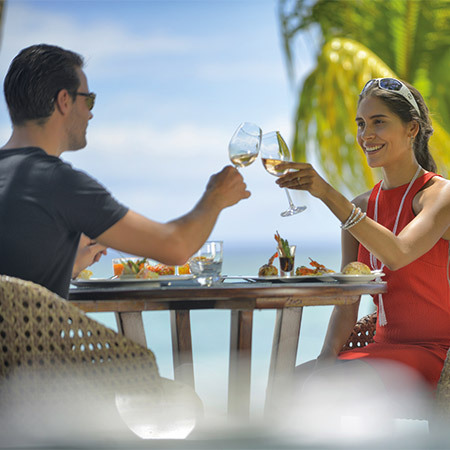 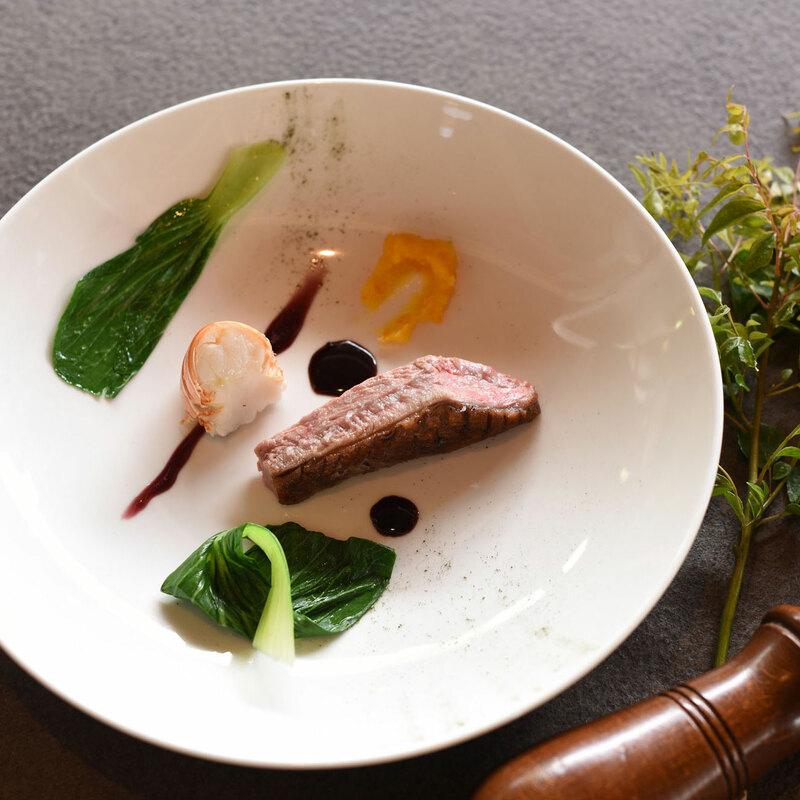 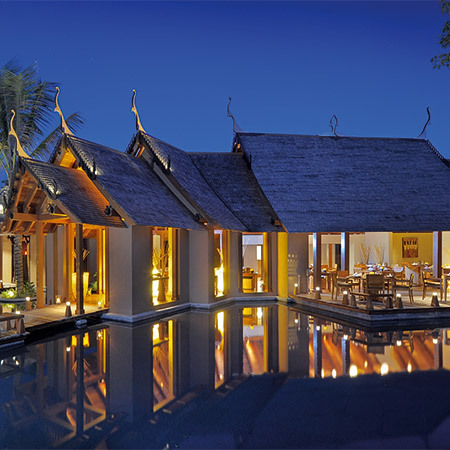 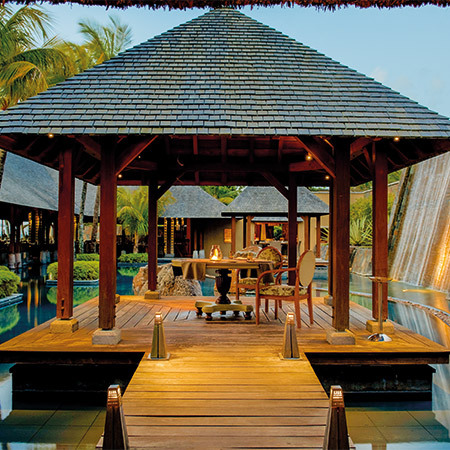 In line with Beachcomber's unique style of gastronomy, all restaurants at Trou aux Biches Beachcomber Golf Resort & Spa offer a culinary journey that takes guests far beyond Mauritian frontiers, to Asia to Europe. 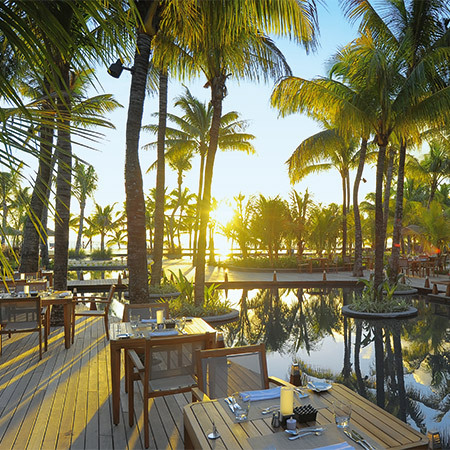 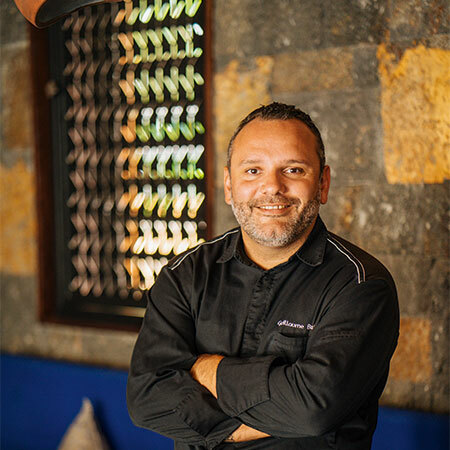 In keeping with the ambience of Trou aux Biches Beachcomber, also known as the most authentic five-star resort in Mauritius, the three remaining restaurants offer casual settings that promote island lifestyle and where guests are free to sample an extensive food range. 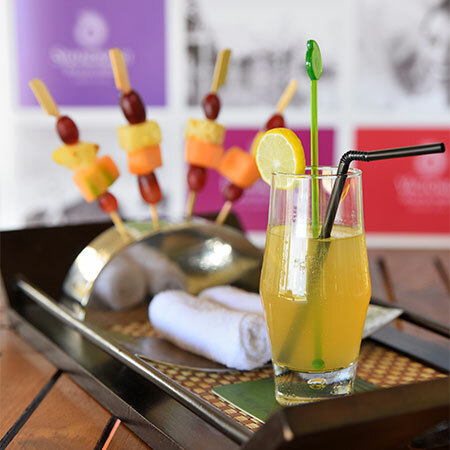 I am your welcome cocktail... My flavours are the fruit of the know-how of our artisans.